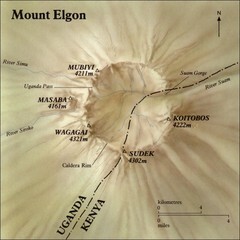 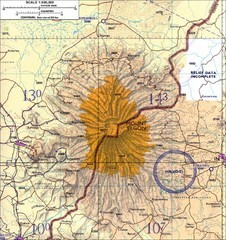 Map of Uganda shows Trails and the proposed location of Equator City. 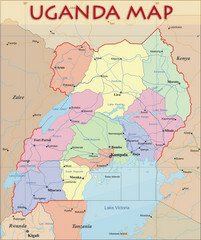 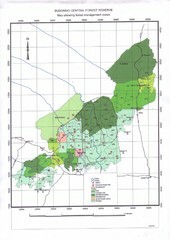 Political map of Uganda. 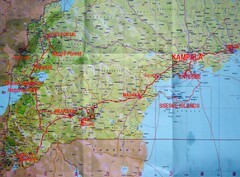 Shows regions, cities, and water features.